The Lord’s Prayer for Trumpet solo with brass quintet and piano. 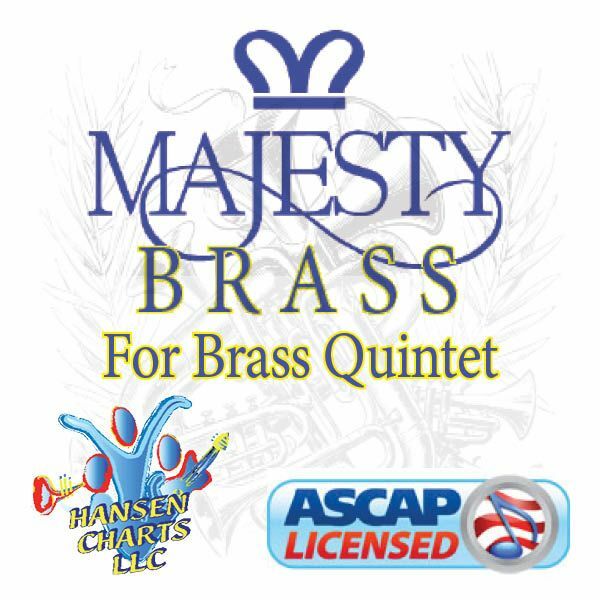 Custom arranged for trumpet solo (expert), piano, trumpet 2, horn, trombone, tuba, with optional percussion. This is for a seasoned high note player.